Adidas Running Unveils The New Ultraboost 19; The Most Responsive Ultraboost Ever | JustRunLah! 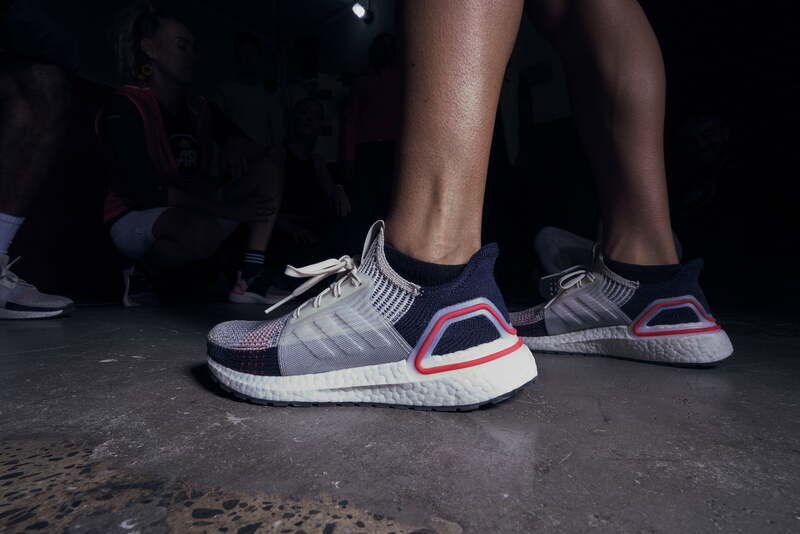 Singapore – adidas Running unveils the all-new adidas Ultraboost 19, the most responsive, energy-charged version of the iconic running silhouette to date. The adidas Ultraboost 19 was inspired by, and made for, a new era of running. 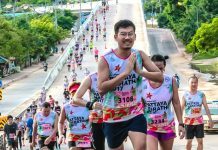 A type of running that is more creative, sociable and open than ever before. 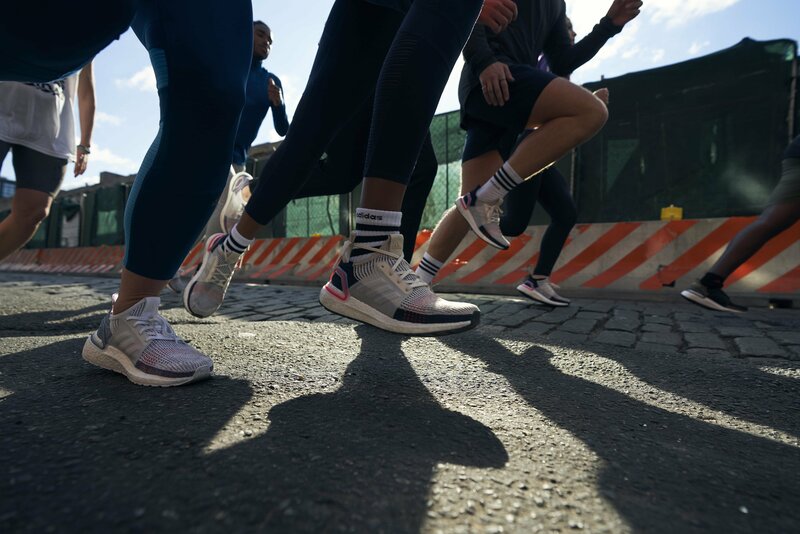 To celebrate this, adidas will launch the ‘Recode Running’ campaign which champions how runners are transforming the sport every time they run. The trailer, which launched yesterday, 11 February, explores how runners from all over the world are ripping running apart and sticking it back together in creative ways. After selling out the first exclusive colorway, the adidas Ultraboost 19 Laser Red, in under seven minutes in the US and China, the model drops worldwide on 21 February. Three other limited-edition colorways, Dark Pixel, Refract and Bat Orchid, that have launched since January are available to buy at exclusive retailers. The Ultraboost 19 retails for SGD 280 and will be available in-store at adidas Marina Bay Sands, adidas VivoCity, adidas Suntec, and online at adidas.com.sg from 21 February 2019. Sign up for more information at https://www.adidas.com.sg/running_ultraboost. 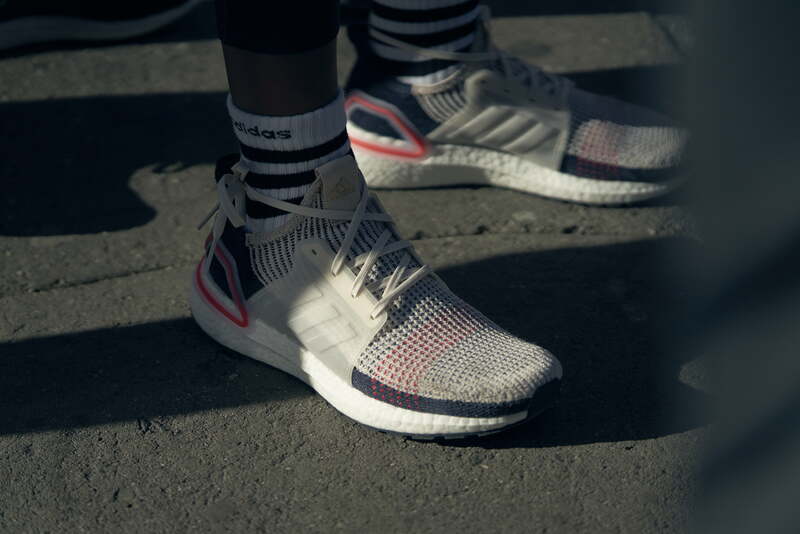 Follow the conversation on Instagram, Facebook and Twitter and using #ULTRABOOST and @adidasrunning. All images courtesy of adidas. All product names, logos, and brands are property of their respective owners. All company, product and service names used in this website are for identification purposes only. Use of these names, logos, and brands does not imply endorsement.